The Webmaster took his first cruise ever in March of 2006. Cruise Ships are a natural extension to Ktransit.com as they do move people. 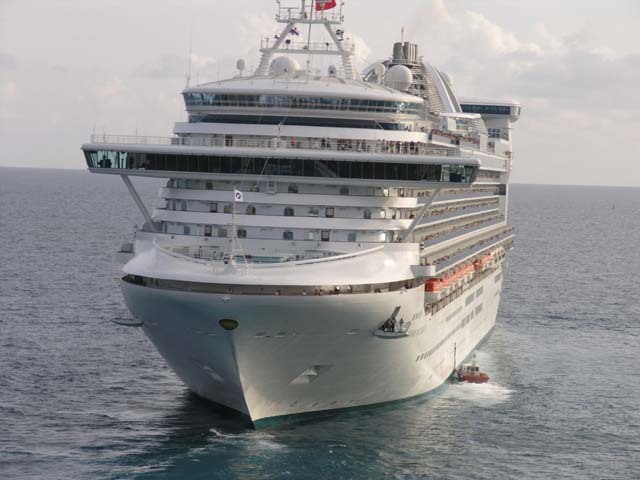 Cruise ships are large beasts and vary wildly from cruise line to cruise line. Related to cruise ships, in terms of moving people, but a lot less glamorously are Ferry Boats.